software engineering, you'll find many ideas which software engineering borrows from them and one of them is using Circuit Breakers. 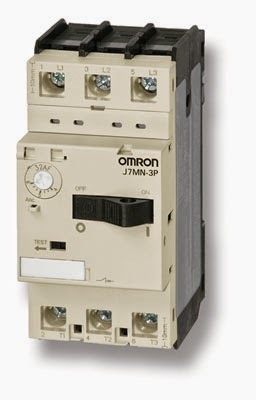 We have both electronic and electrical circuit breakers which have widely used in industry and power distribution. They are used to protect two different circuits from each other to not let them have a negative effect on each other. Note that circuit breakers are not fuses, they look like them but are different. They detect a fault condition and they separate the circuits they are protecting. They connect the circuits manually or automatically once they detect the fault no more exists, we will see how we can use the same idea to protect two different application in a software ecosystem when one feeds the other. In electronics, you can build a simple DC circuit breakers with Zener diodes and very advanced ones with many active components to do complicated control over circuits behavior. For example, in the front picture, we conceptually see how to use a single Zener diode to control and protect the load from over voltage of the source. 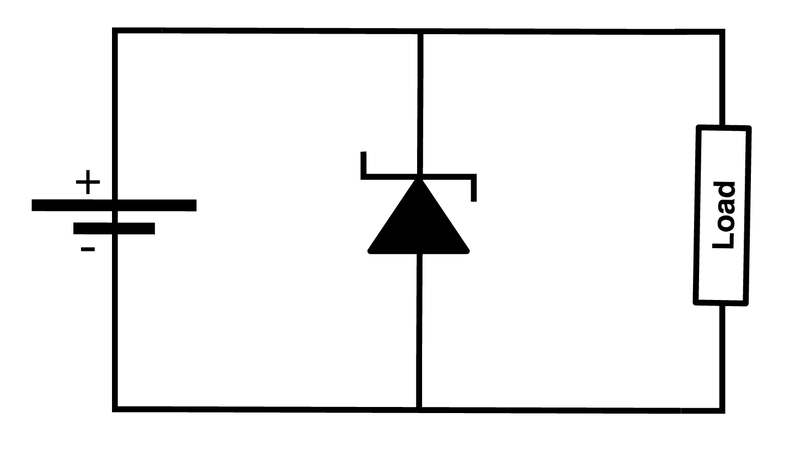 In this circuit, if the voltage of the source goes high and at some point passes the Zener voltage of the diode, the diode goes to its breakdown area of working and fixes the load voltage to its own breakdown voltage. In fact, we have used this diode in reverse to protect the load from over voltage of the variable source. We don't want to get involved to these electronic stuff but we simply can use the same protection in software design and programming too, like the previous example. So you see how important is the idea of having a circuit breaker, and it is not only the power or electronic industry which use this idea, this idea widely has been used in car manufacturing, control systems, medical technology and ... for many years.